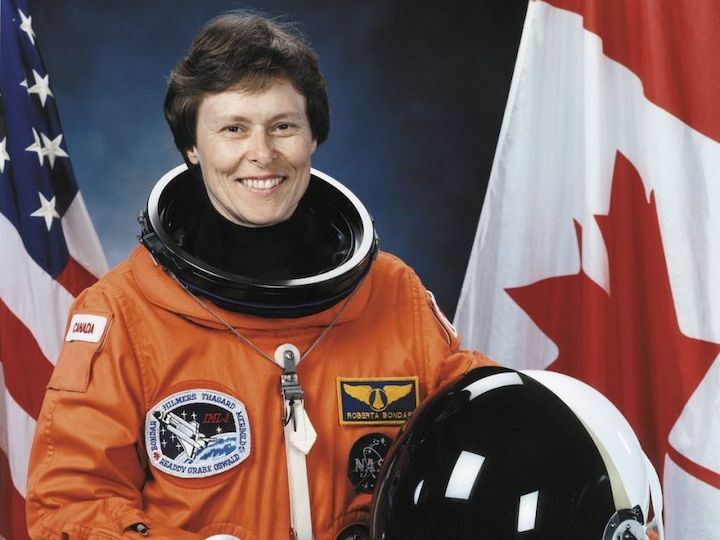 Former astronaut Roberta Bondar says she wasn't surprised when NASA's all-female spacewalk had to be cancelled because there weren't enough suits. She told CBC Radio's Saskatoon Morning about a conversation she had with another female astronaut years ago, who said the space program doesn't want women. "She said, 'Well, they've decommissioned all the space suits that would ever fit us.' And she said, 'Unless you're a very tall woman, a very big woman,' she said, 'there's no way they're going to pick you because you can't do a spacewalk.' And that was years ago and obviously nothing has changed." Bondar went to space in 1992. She was Canada's first female astronaut and the first neurologist to travel to space. She's in Saskatoon on March 26 to speak at the The Whelen Lecture and Women in Science Speaker Series. She said travelling to space gave her a different perspective on the world. "It is a perspective that we cannot cannot get on an Earth for sure," she said. "It's something that is a huge reality check…. Looking at it from space, the planet is huge. It is an extraordinary thing to look at." The science done in space benefits from unique conditions that literally cannot be replicated anywhere in the world. "We're learning very much that there are mechanisms in play here on Earth that get unmasked when we go around the planet and float the way we do. Those things are extraordinary and helping us look at new mechanisms of dealing with diseases and treating things and developing new ways of interfering with disease processes." In many ways, the astronauts themselves become the experiment. Floating in space may look like fun but it carries with it some problems for astronaut safety. Bondar said going into space affects almost every system in the body. "I'm going to lose some bone because I don't stand on my heels anymore and I'm not putting pressure on the bones in my legs, but we're learning other things, too, about bacteria growing bigger, about our immune system not being as great, about fluid shifts in the head making people have visual problems that stay with them after they land. Heart issues." There are also radiation risks. Bondar said that in animals exposed to the background radiation of space, researchers found changes in the brain similar to Alzheimer's disease. "So we do know that there are genes being turned on and off by radiation and we just don't understand all of this but we're just beginning to even trying to document what some of this radiation is." That doesn't mean we shouldn't explore space — unmanned spacecraft can go past our solar system and into deep space. "We have room in our lives for both." 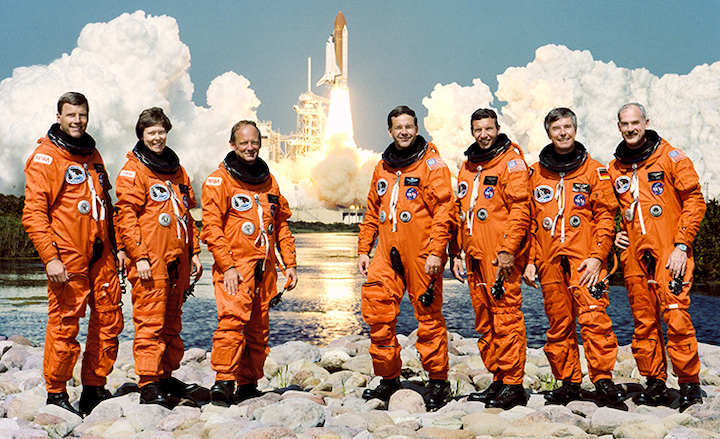 Since the NASA space shuttle was decommissioned, there are fewer opportunities to go into space. Currently, the only way for Canadians to go to space is through Russia's program. While the space shuttle carried up to seven people, the Russian Soyuz spacecraft only takes three and those spots are limited to nations that have good relationships with Russia, Bondar said. She said that may change as businesses like Space X or Boeing make progress on private space missions. She stressed that people who are passionate about going into space shouldn't be discouraged, though. She said posing big questions and pursuing the answers has great spin-off benefits. "If a person has a passion for learning new things and exciting ideas, one needs to follow that passion and be well skilled and have an academic background that supports that in diverse areas."